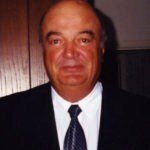 Samuel T. Vivano, 82, of Fort White, FL, passed away on January 29, 2019. He was born on September 15, 1936 in Robinson Township, Pennsylvania to Thomas and Violet Viviano. He was named after grandfather Salvatore but they called him Sam. 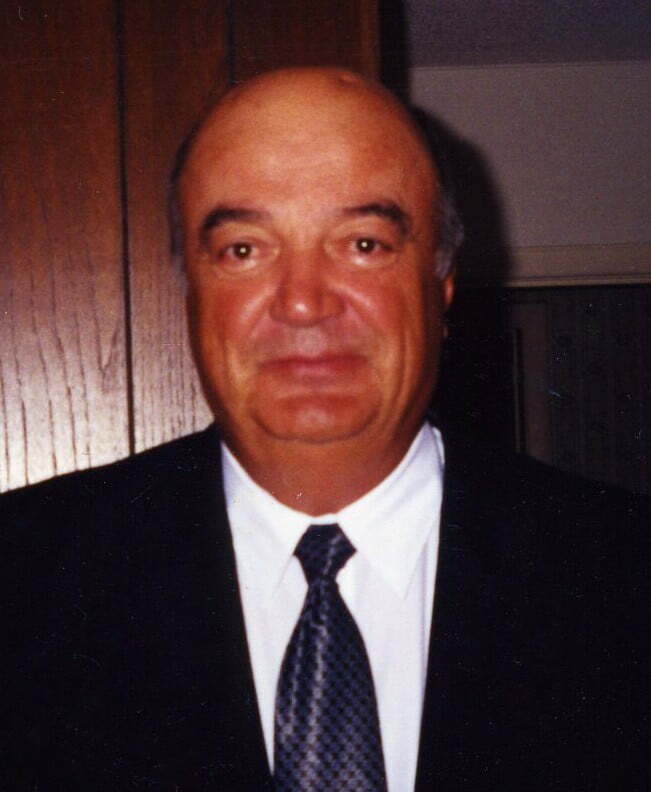 Sam received his bachelor’s degree from Clarion State Teachers College in 1958 and was awarded a Master of Education degree in 1971 from Florida Atlantic University. Sam served in the U.S. Army. He loved to fish and garden in his younger years. Later in life, he enjoyed restoring furniture and making memory boxes. He is preceded in death by his wife of 40 years, Karon Viviano. He is survived by his daughters Roxanne Young, Suzanne Young; grandsons Kevin Grice, Ryan Young, Cody Young; and great-grandson Nikolas Young. In lieu of flowers, memorial donations may be made to Haven Hospice, 4200 NW 90 Blvd, Gainesville, FL 32606 or St. Jude Children’s Hospital, 262 Danny Thomas Place, Memphis, TN 38105. The Funeral Mass will be held at 11:00 a.m. on Thursday, February 7, 2019 at St. Madeleine Catholic Church, 17155 NW US Hwy 441, High Springs, FL. Visitation will be one hour before.